It not only includes this single tutorial but more than 10 tutorials for different photoshop movie effects. 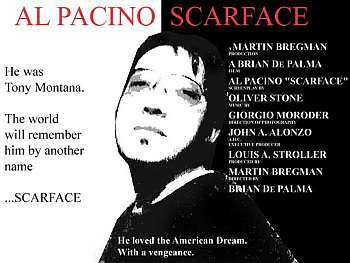 I just checked AL Pacino one. Anyone interested may try their own picture.